We hear it a lot. 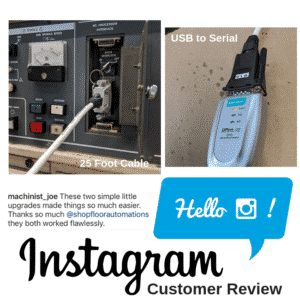 Customers try a low-end USB to Serial Converter for your CNC. Then, wonder why things don’t work? Because of this, we are here to share the right RS232 to USB converter solution. 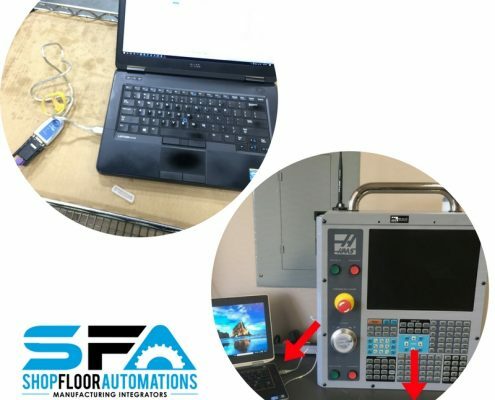 Connect your CNC controls with your computer using USB. We were there years ago. Therefore, we set out to finally find the one that works, every time, reliably. 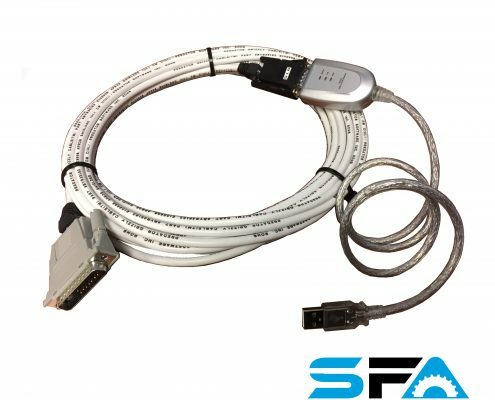 Compatible with new and legacy RS232 devices. Use with mobile, instrumentation, and point-of-sale applications as well. The perfect accessory for laptop computers that do not have a serial port. Supports Windows 7, Windows 8 & 10, and 32/64 bit operating systems. DB9 male connector for RS232. 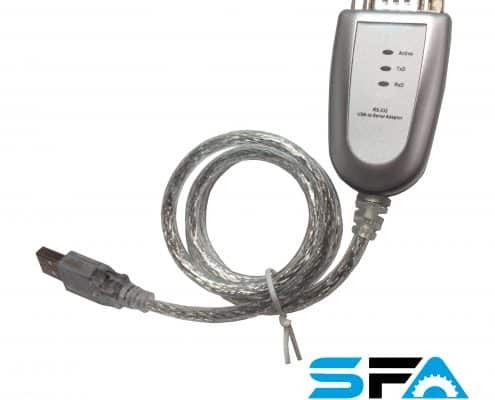 Users with laptops that do not have a traditional 9pin RS232 port benefit from this product. 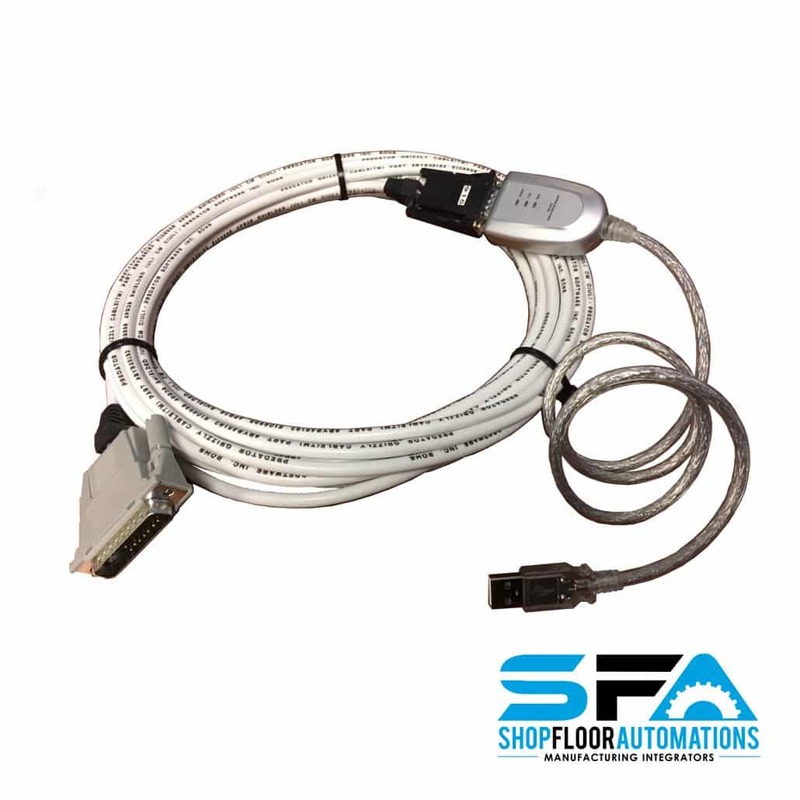 Connect your CNC control to your computer using our RS232 serial cable plus this USB device. All cables come wired specifically for your controller. Because different shop floors have different needs – available in various lengths. 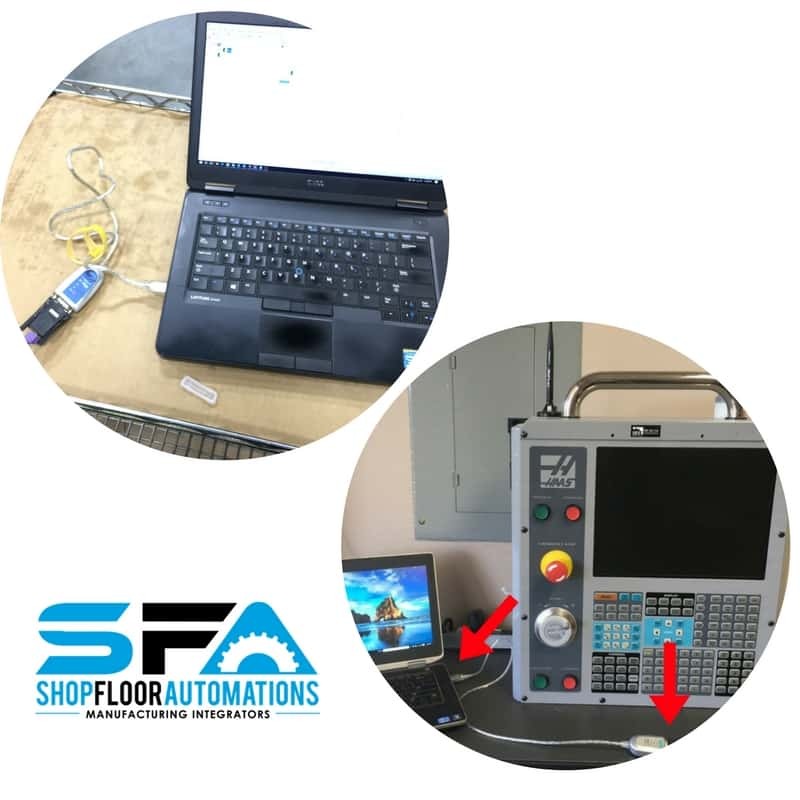 Please note – the USB to Serial Connect is not compatible with Mazak machines. However, we have Mazak compatible solutions. We invite you to contact us for a list of compatible controls! Our Serial Connect line is perfect for a traditional RS232 cabling connection to machine tools. 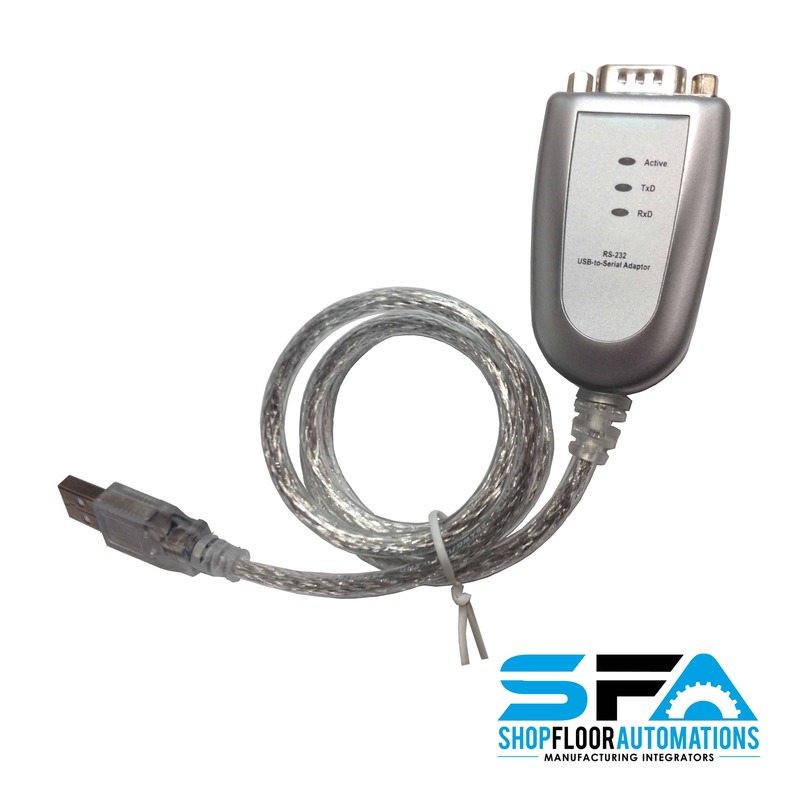 Compatible with new & legacy RS232 CNCs, serial equipment, point of sale applications, & other mobile devices.